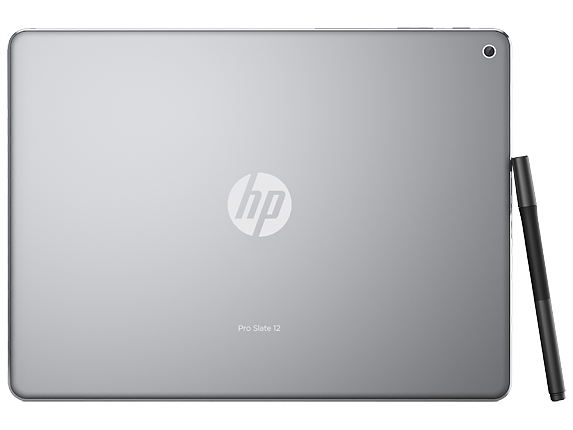 HP is definitively behind the likes of Lenovo in the PC business and definitely behind Apple when it comes to tablet sales. However, the company has proposed that it is going to be moving in a brand new direction; one that is producing high-end tablets and pricing them according to what Apple’s prices its slates. HP Will Be Selling Low Volumes Of Expensively Priced Tablets Boasting Top Of The Line Specifications – Is This The Right Move For The Company? 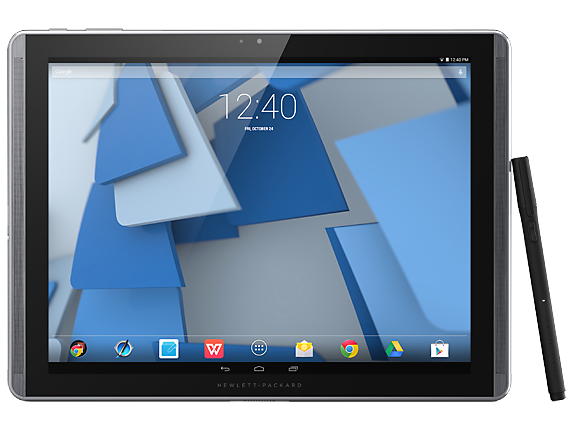 HP might have figured out that targeting the lower end of the market with affordable tablets is not going to cut it. However, targeting the high-end market with slates that are going to feature the price tag that is equivalent to those stamped on Apple’s iPads is an even worse idea and we will tell you why. Naturally, HP cannot compete with the likes of Xiaomi, or Teclast, which keep lower margins in order to target a larger market (case in point would be Teclast X16, an 11.6 inch Windows 10 powered tablet that is better the Surface 3 in the hardware department, and much cheaper as well). 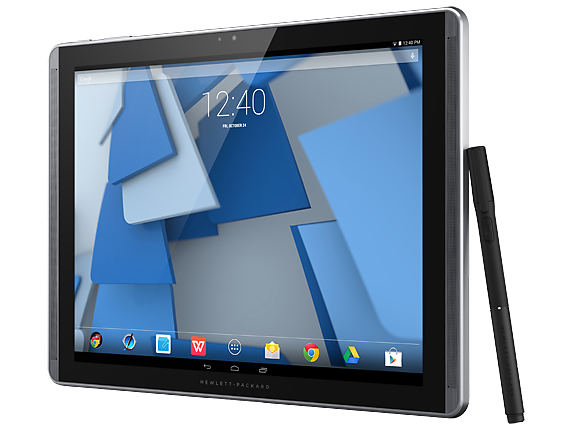 So now, HP is left with two options; producing tablets that are running Android and Windows, since there is pretty much nothing left. Windows running slates should be targeted to enterprise users, while Google’s mobile platform will be aimed at users who require powerful tablets for entertainment purposes. What Exactly Can HP Do To Gain An Upper Hand Against Its Competitors? HP can start by doing what Microsoft and Apple does not do with its tablets; start bundling accessories free of charge (or if they are going to charge, these accessories should not be priced excessively). Windows tablets are not doing that well, so the company will also have to pay close attention to the hardware that is going to be incorporated in the upcoming products. First off, we believe that HP should stay away from Intel’s Core M Skylake mobile processors (for expensive Windows tablets targeted to enterprise users), and jump straight to mobile chips bearing the Core-i3 model name. These will be able to deliver much better performance. In addition, dual-boot tablets have also started to gain some traction, so HP could also start rolling those out as well. The only thing that will be required to run dual OS is an x86 chip, meaning that ARM v8 architecture chips can strictly not be incorporated in such tablets. It will definitely be a tough road ahead for HP, but if they are limiting the amount of units being produce, and if they keep a close watch on the pricing, accessory bundling and marketing, then they can easily gain back a significant piece of the high-end tablet market, which is shrinking day by day. What steps do you think HP should take? Let us know your thoughts.